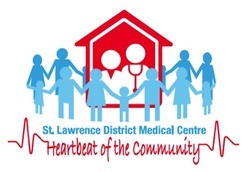 The Centre is a unique community-owned and managed medical centre, slightly outside the usual structures for delivering primary care now in practice in Ontario. Nonetheless, it engages the full community and is a centre for both excellent care from doctors, nurse practitioners and allied caregivers, but also now houses a pharmacy. The Board is active in managing the facility as ell as fund-raising. I serve as Treasurer. Check out the website. Click here.